Is it human nature to run away from a problem, instead of trying to solve it? When Australia began to face serious questions about the future of food and water security in the Murray-Darling Basin, those who could do something about it first disregarded the problem, and then, once it was beyond repair, immediately threw it into the too hard basket. This avoidance tactic would let the Murray-Darling die an agonising death, while turning the focus onto the Kimberley-Top End region. The ‘Northern Food Bowl’ plan was hatched, a harebrained scheme that would turn river catchments like the Daly and the Ord into the Murray-Darlings of the next century. 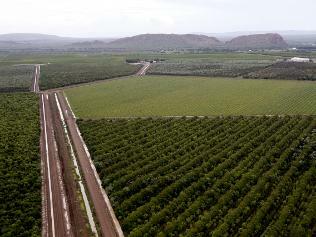 Sadly, the mighty Ord is already heading for the same fate as the Murray, bled dry by the Ord River Irrigation Scheme that was set up in the 1960s. It seemed that some thought it time to find another fertile river basin to exploit. 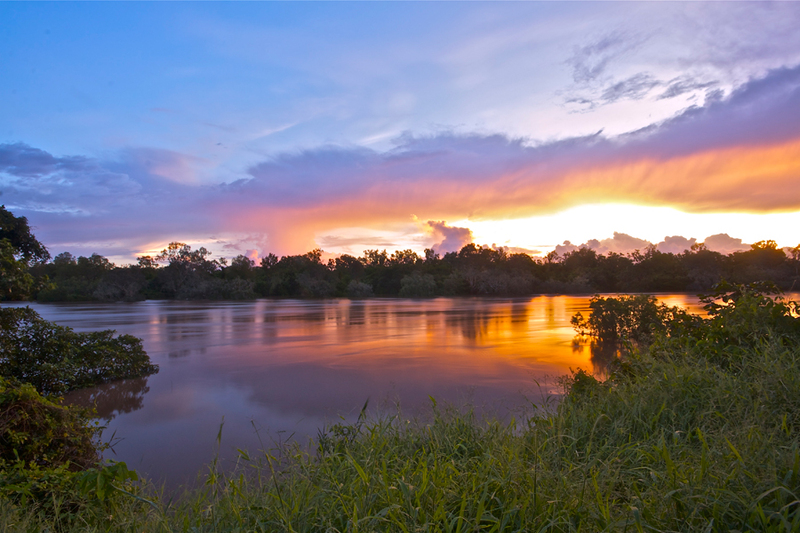 Thankfully, further expansion of the scheme has been put on the backburner by a recent report prepared by the Northern Australia Land and Water Taskforce. The report based some of its findings on a CSIRO water study completed last year that highlighted a pretty obvious fact—although the monsoon season produces a huge amount of rainfall across the region, most of the water ends up in the sea (through runoff) or in the air (through evaporation). This means that the area is classified as ‘water-limited’, and the idea of developing intensive, irrigated agriculture across the region is beyond ridiculous. Scientists, environmentalists, indigenous communities and some farmers across the country are pleased with the report’s findings. Their interests lie in the health of the Top End ecosystems, the quality of northern Australian river catchments, the future of indigenous livelihoods, and the sustainability of farming communities. The ones that aren’t happy are those concerned with lost potential income. Contrary to what they say, Australia’s edible future will not be flushed down the drain if the Top End remains undeveloped. A whole world of other futures, however, will be strengthened and sustained for the coming generations.